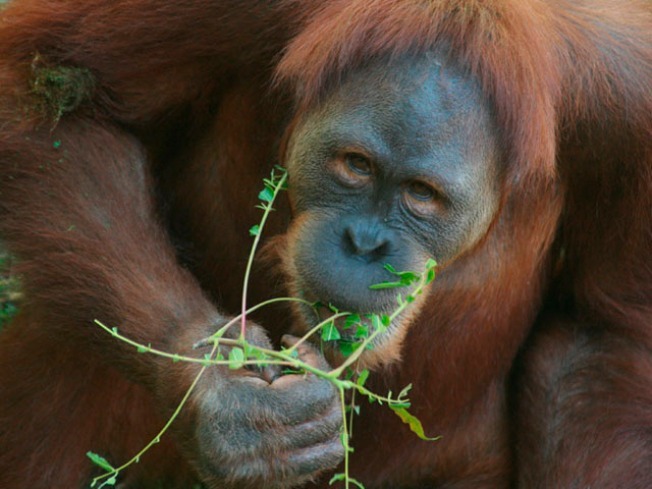 An exhibit at the National Zoo allows visitors to interact directly with the orangutans. The "Think Tank" exhibit will let people take part in a variety of activities with the zoo's orangutans Bonnie and Batang. Visitors will be able to play games like tug of war with the animal's or even get sprayed by one of the orangutan's in the "Wet Zone." The exhibit is set to be complete by April 2011.